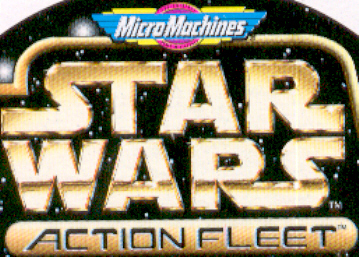 Star Wars Action Fleet brings to you a new world of excitement. Thanks to this smaller size, it allows for some new Star Wars figures, vehicles and playsets never made before. All items have never been taken out of the package ( mint in package). 2 vehicles in 1 box. Each box has a standard vehicle from the movie and a prototype vehicle too! Action Fleet Vehicles with Light and Sounds from the Movies! Click here for Vintage Star Wars ! Click here for Power of the Force ! Click here for Episode 1 figures !